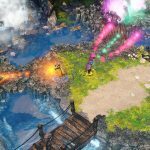 Frozenbyte revealed its new game Nine Parchments today on the PlayStation Blog. 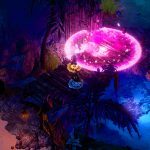 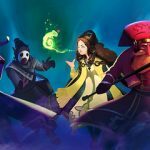 Nine Parchments is a magical shoot ’em up focuses on a group of drop-out wizard apprentices who go searching for the Nine Parchments, a set of spells which usually takes wizards nine years to master. 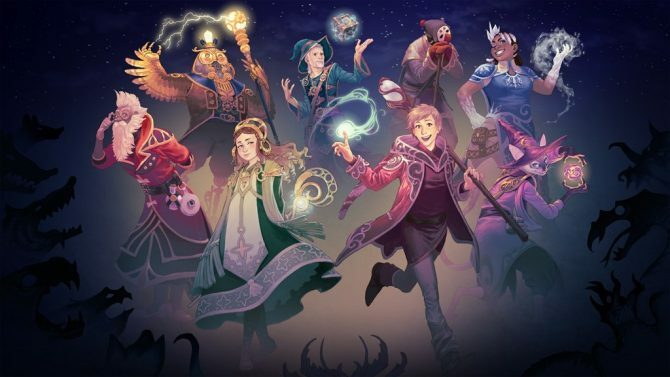 These wizards have decided to skip all of that training, and chaos ensues. 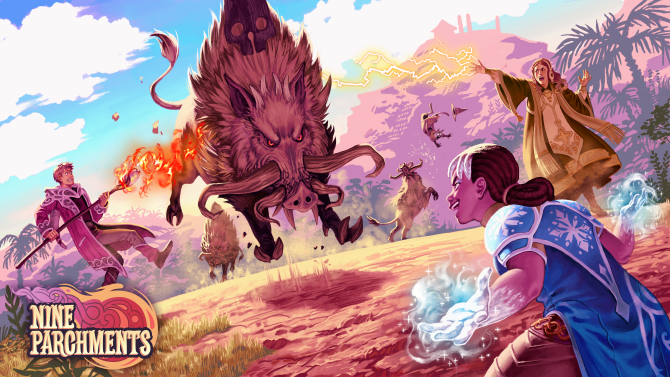 You can look at some screenshots and watch its reveal trailer below. 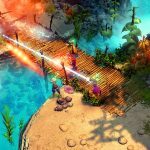 Frozenbyte stated that the game is still in early alpha, and that they are aiming for a release in 2017 for PC, PS4, and Xbox One.